Shooting newborns takes a lot of time and technique, but it's definitely worth it. 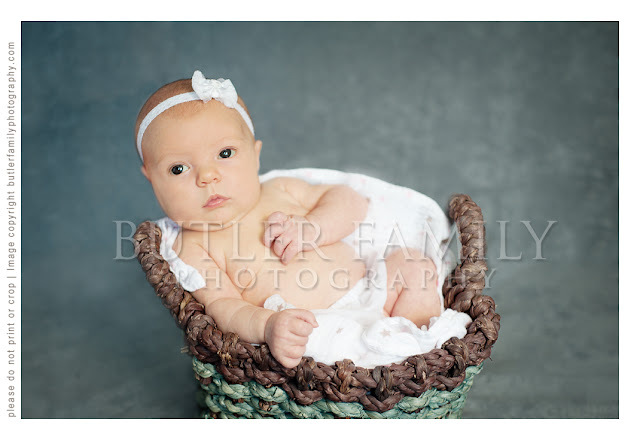 I LOVE how darling these images turned out. 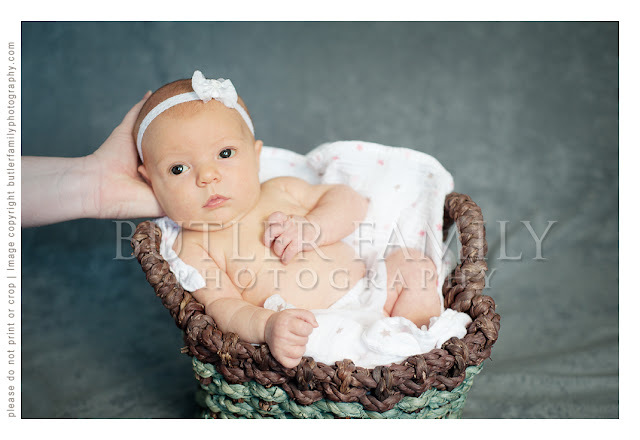 In a typical newborn session, I will spend about 2-2 1/2 hours at my client's home to capture newborn shots. That includes plenty of time for setup, baby fussiness, positioning, feeding, changing, and--oh yeah--pictures in between (grin). Right now, I'm building my newborn portfolio, so if you are interested in a sweet deal on photos of your little one (or if you are expecting), let me know! 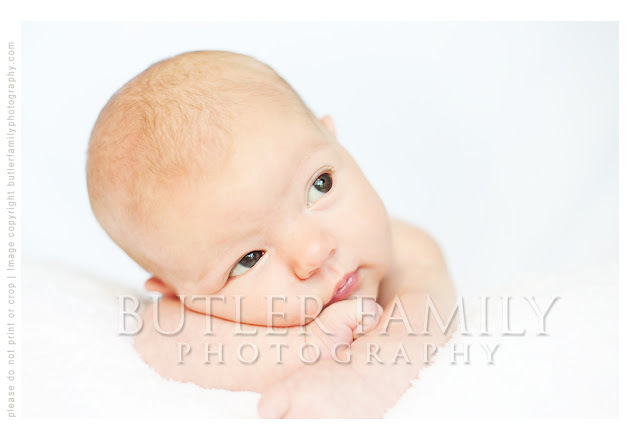 Through August 2012, newborn or maternity sessions start at $129! The image before editing . . . notice mom's hand holding baby's head for safety. 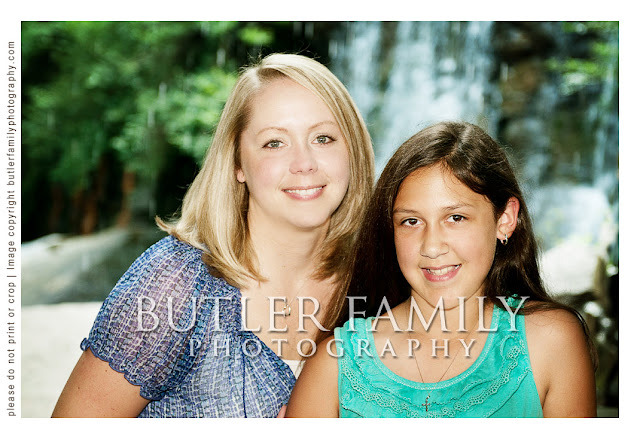 I loved working with this mother and daughter pair. 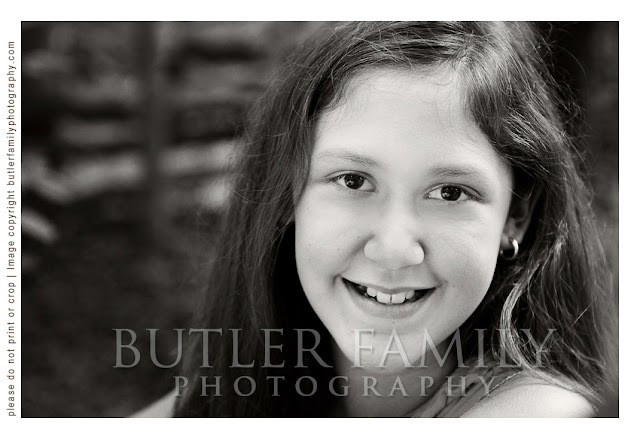 The daughter was so fun to work with--eagerly modeling for me as I coached her. I love working with older kids because they are fun to direct, and they really appreciate seeing the results on the back of the camera. These pictures are going to be a real treasure for their family, and (as mom admitted to me) long overdue! Enjoy the sneak peek.